While general lawn maintenance is typically done more for study of beauty reasons, leaving yard unsupervised can greatly lead to other major problems down the road. With so much to do and so little time, mowing the lawn doesn’t deserve to be at the top of everyone’s weekend to-do list. So do not worry about your lawn care issues anymore. Let GoMow – Residential Lawn Mowing Services to take care of your yard and get your choice of Mowing needs. GoMow brings the best lawn mowing services since 2000, all at the just one click of a button with motto of “You click, We Cut!”. Within seconds, customer service representative in touch with you so you can book skilled Lawn Mowing Services having much experience in such field dealing with grass, weeds, pests, flowerbeds and anything else belong to yard. In spite of this, GoMow also provide an online dashboard including…..
of great state of Texas since 2000. where one can order services and view their past and upcoming appointments for selected services. GoMow has huge years of experience and excellent lawn mowing and landscaping maintenance for every home large or small. GoMow offers a various Lawn Mowing Service Plans to serve our customers. 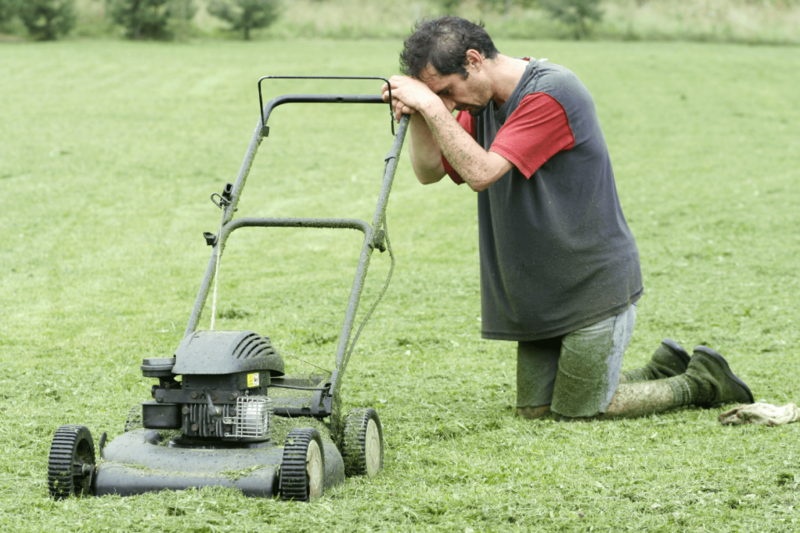 All lawn service agreements require a (6) trip minimum and continue from year to year until the service is canceled. We run an extended schedule to include winter service. We offer weekly or bi-weekly service March through December and then we switch all accounts to tri-weekly during the months of January and February. 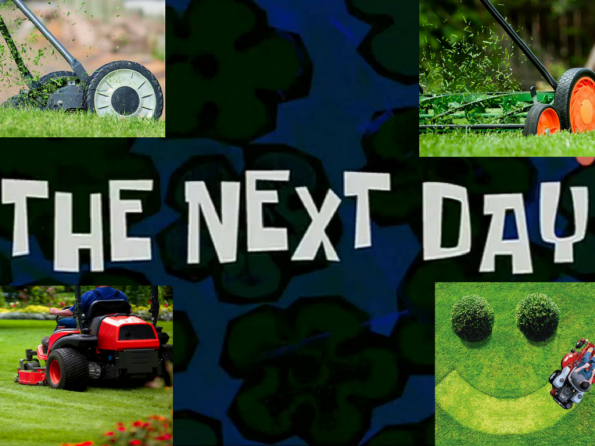 Customers can choose to go “next season” at any time in which we will reserve their mow day and mowing rate for the next season. For most residential lawns across state of Texas including Austin, Dallas, Garland, Irving and Plano, GoMow provides a very next-day lawn care services to their valuable customers. Just Call on 1.800.601.0669 and get your desired lawn mowing services. 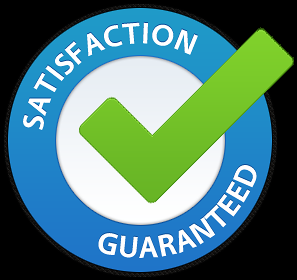 Customer service is a hard thing to come by these days but at GoMow, we take extra care to make sure our customers with Satisfaction Guarantee. It is our mission to provide excellent workmanship and complete customer satisfaction from start to completion of a services. If you feel that our work is not satisfactory, or you think that we did no show up, simply call or e-mail a short and courteous request, there is always someone there to pick up the phone and if you need someone to come out and see you personally we can arrange that too our lawn mowing crew back to re-mow your lawn at no additional charge – either the same day or the very next day! GoMow offers Secure Online Payment option for their customers so that they no longer have to worry about remembering to leave a check for their lawn care. With secure and convenient online credit card options, you’ll save time and peace of mind. 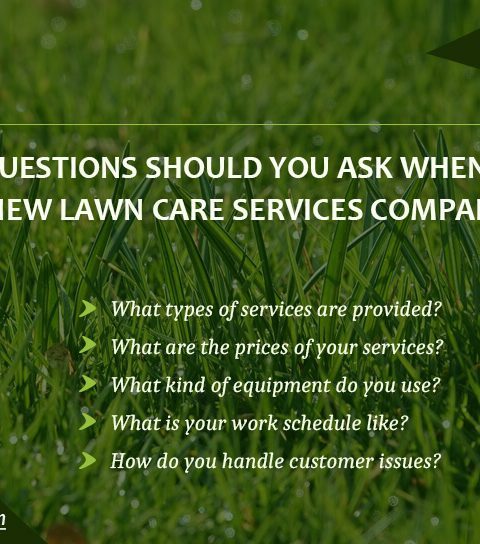 There is no obligation on either party to begin or continue lawn care service. If anyone wants to cancel lawn care service before the 6 trip minimum is fulfilled, a one-time service cancellation fee of $40 will apply. If you sign up as a lawn care service customer, we consider you a customer from season to season until you cancel. Cancellations must have a 24 hour notice during business hours. 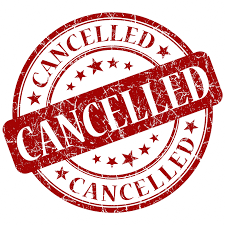 No weekend cancellations for the following Monday. 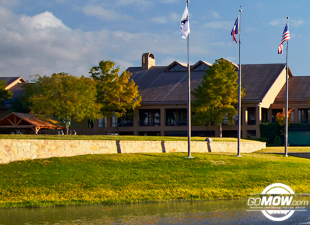 GoMow, Texas offers a variety of service options for lawn mowing to serve customers for their residential homes. 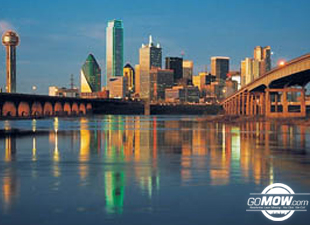 GoMow services a number of different areas in the great state of Texas. 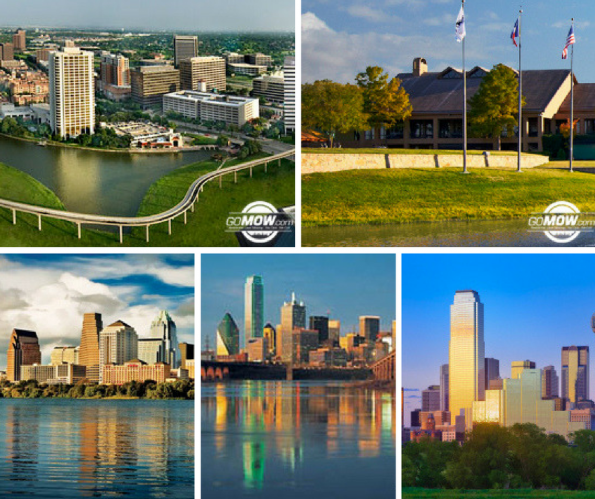 The service areas include are Austin, Dallas, Garland, Irving, and Plano. GoMow is honored to offer Lawn Care and Lawn Mowing Services to Austin residents. 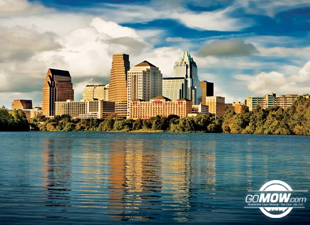 Austin, TX is one of the most interesting cities in the state of Texas and newest city to become a part of GoMow’s Lawn Care Service area, and we have thoroughly enjoyed our experience here thus far. GoMow owned Austin Lawn Mowing Services for previous 16 years offers One Time, Weekly, Bi-Weekly and same day services to Austin Homes. 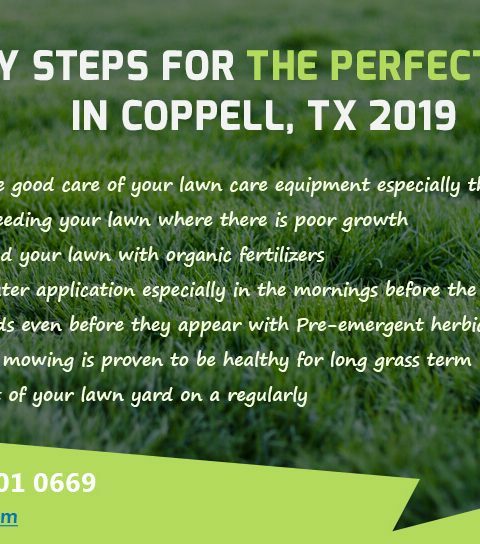 When you’re ready for superior lawn mowing services within Austin, call the lawn mowing service experts at 1.800.601.0669 and get your service to very next day. 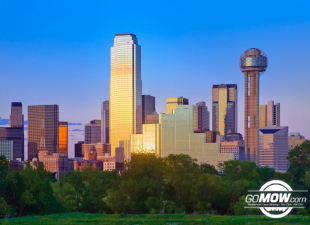 GoMow’s Lawn Mowing Dallas takes great pride in keeping customer’s yards looking very best. Getting Dallas Lawn service is easy & convenient. Lawn requires just a little diligence and the right knowledge and advice to avoid problems raising during mowing process. 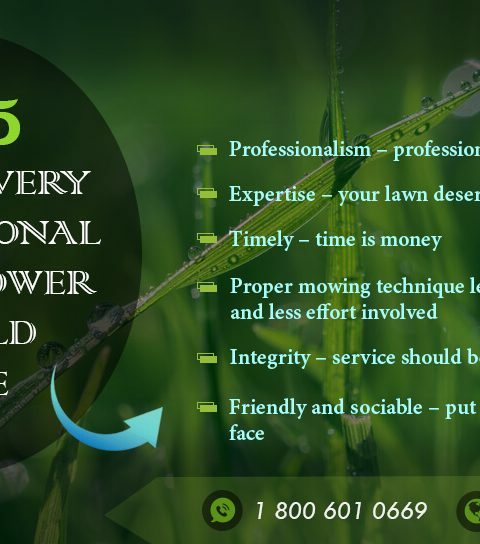 At Lawn Mowing Services Dallas provide a watchful eye and the appropriate solutions to create rich green lawn that you and your family can enjoy with pride. GoMow – Lawn Mowing Garland, offers complete, professional lawn solutions at competitive rates. We are dedicated to providing prompt lawn services, quality workmanship under highly experienced lawn masters and tend to get exceptional results. Commercial Lawn maintenance, such as fertilization and mowing, needs to be done on a Weekly, Bi-weekly or custom schedule depending on customers needs. We Lawn Mowing Service that provides a timely schedule, based on a time table agreed that is best for particular schedule of mowing process. GoMow’s Lawn Mowing Irving is an experienced Lawn Maintenance service provider that can give beautiful appearance to property that anyone acquires, and at the same time they increase the value of your property by properly having mow services to your home, business or apartment complex in professional manner. Lawn Mowing Services within Irving by GoMow creates the outdoor living space of your dreams with the help of rich experienced lawn mow crew with careful selection of plants, trees, ground cover and structures that will make your property more appealing to your unique needs. 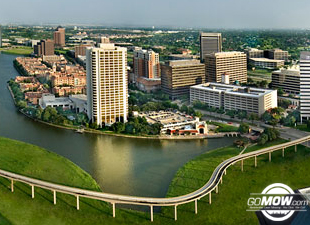 GoMow – Lawn Mowing Service Plano, has goal to provide a timely service at a reasonable price. Whether you simply need your lawn cut every two weeks or regular weekly maintenance to your lawn, throughout the year; we strive to meet your needs with better understanding. Lawn Mowing Plano by Gomow.com provides expert landscaping and lawn care services with extra care because grass and soil types at Plano is unique and requires a specific knowledge for treatment, which can only be accomplished under the guidance of much experienced lawn mower technicians. And GoMow Lawn Mowing Plano has that all required stuff for mowing process within Plano.